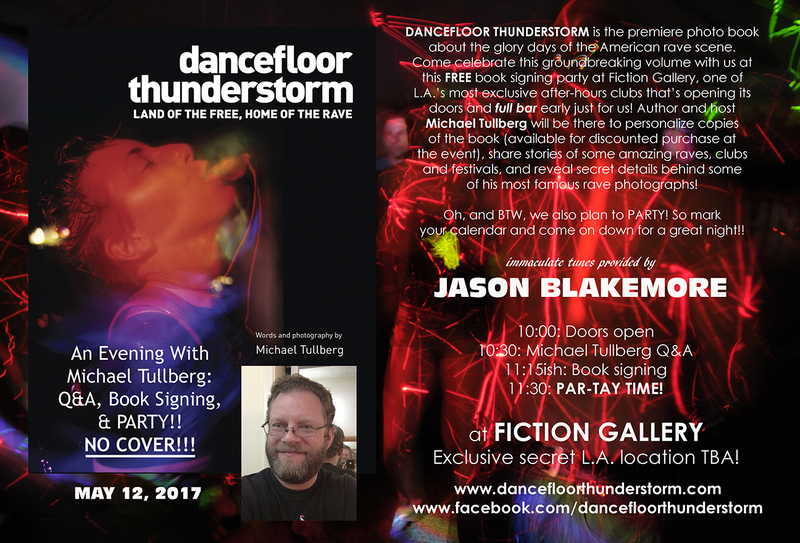 NEW book signings for DANCEFLOOR THUNDERSTORM in May 2017! You are here: Home / News / DFTS News / NEW “DANCEFLOOR THUNDERSTORM” book signings for May 2017! NEW “DANCEFLOOR THUNDERSTORM” book signings for May 2017! Hope that lots of you can make it down! 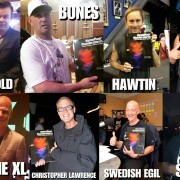 The book is going to be sold at a special signing discount, so you’ll save on the book and shipping! 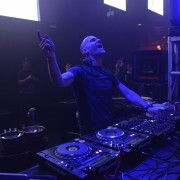 https://dancefloorthunderstorm.com/wp-content/uploads/2015/05/dft-logo.png 0 0 michael https://dancefloorthunderstorm.com/wp-content/uploads/2015/05/dft-logo.png michael2017-04-12 23:51:172017-04-12 23:51:17NEW "DANCEFLOOR THUNDERSTORM" book signings for May 2017! 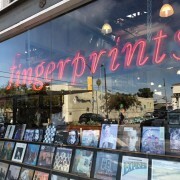 October Update & Bookstore Reminders! 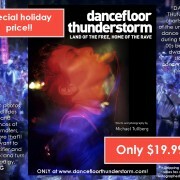 HUGE holiday savings on "DANCEFLOOR THUNDERSTORM"! 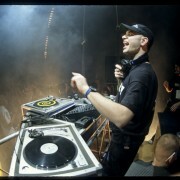 DJs - THEN & NOW, Week 5: FRANKIE BONES!!! NEW promo video for “DANCEFLOOR THUNDERSTORM”! Deadmau5 and DANCEFLOOR THUNDERSTORM – together at last!